So, the beautiful wedding gown has been packed away and you’re about to fly off for a fabulous honeymoon – or are you? The secret to an incredible honeymoon is NOT just wine and sunsets, no matter what Instagram might say! The key is always careful planning, especially if it’s a New Zealand honeymoon – you’re most likely travelling a long way to get here, so you need to make sure that it’s worth it! 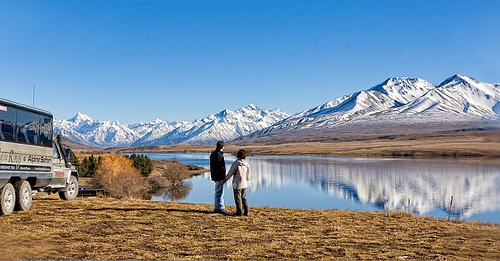 Planning your New Zealand honeymoon – How much time do you have? The biggest mistake you can make on your honeymoon, no matter what your destination, is squeezing in too much. Excited newlyweds are keen to squeeze in as many highlights as possible, but slow down for a second; if you follow that particular strategy, you’ll probably see a lot less. This might seem illogical, but if you spend your entire honeymoon trip rushing from place to place, a lot less is going to stick in your head. If your travels are centered around one activity after another, you are going to miss out on the little things which make a trip special. After the stress and adrenaline of an upcoming wedding, the honeymoon is really your chance to unwind and enjoy your first days as a couple. Packing your travels to the brim with ‘stuff’ can take away from this if you aren’t careful. 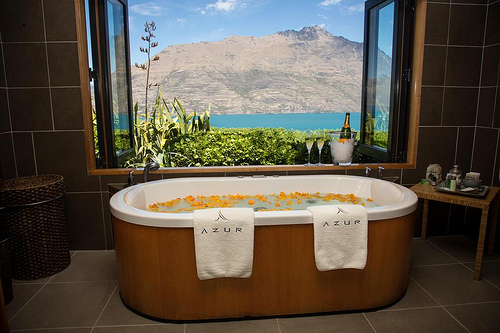 New Zealand honeymoons have become increasingly popular, despite the travel distance for newlyweds. It’s a small country with a diverse range of beautiful scenery and lots of adventurous activities. So, deciding what to add to the itinerary is challenging. In general, the more activities you want to do, the more time you will need for your honeymoon. New Zealand might be a small country, but visitors routinely under-estimate travel times because they don’t account for the mountainous terrain. 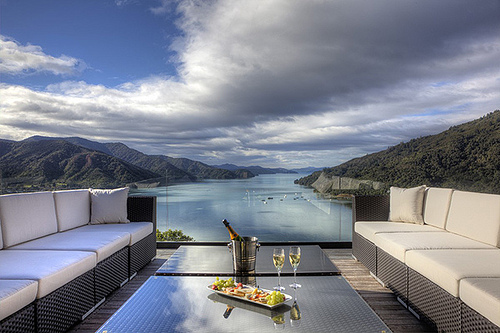 We recommend that couples take a least 10 days for a New Zealand honeymoon, to make it really worth the travel time. 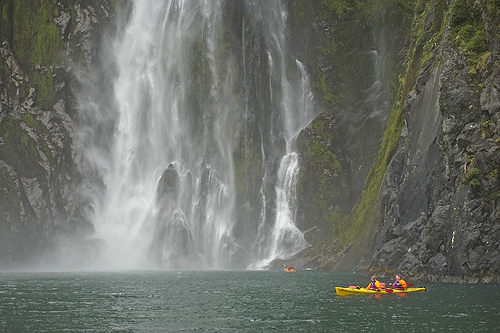 Planning your New Zealand honeymoon – What experiences do you both love and want the most? Now comes the hard part; deciding how to spend your time. What interests do you and your partner share? Do you both have similar fitness levels? Are there any absolute ‘must-dos’? These are the questions that any couple needs to ask themselves during the planning process. A great idea is to create two separate lists of activities – one with the essentials, and one with the ‘extras.’ This will help you to separate the ‘wheat from the chaff’ so to speak. 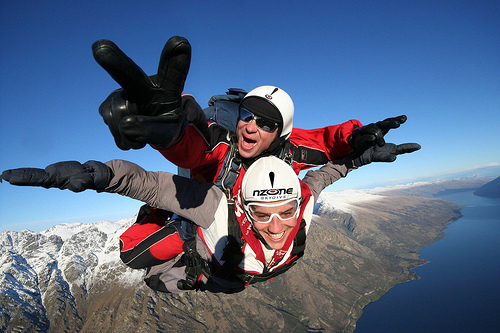 To plan out a well-rounded New Zealand honeymoon, try to get a good mix of different tours and activities. 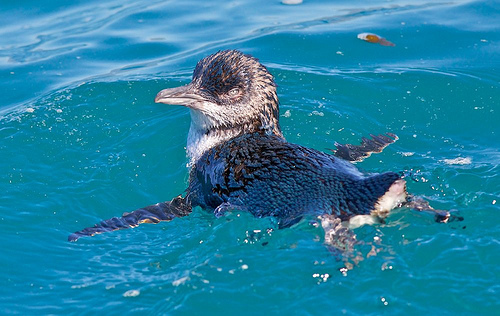 For example, small group wildlife tours such as Elm Wildlife Tours are an absolute favourite with our honeymoon clients – those little penguins are so darn cute! There are also adrenaline-filled thrills like Ziptrek tours in Queenstown – this is where you get to soar above the forest canopies like as bird! 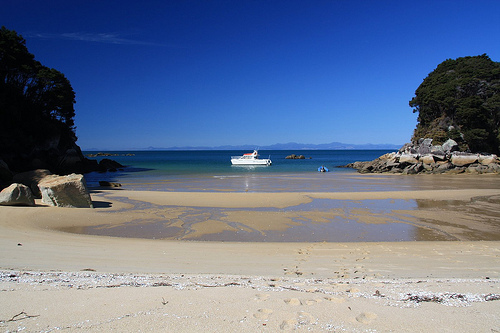 Then there are the true must-have experiences, like kayaking through Abel Tasman. Of course, we can’t possibly forget the much publicized Lord of the Rings locations! A jet boat tour in Glenorchy is the perfect way to take in those stunning Tolkien vistas. Please note: For a number of tours it is necessary to book ahead. The passenger numbers for nature tours are limited and short term bookings not usually possible. Planning your New Zealand honeymoon – What time of the year did you have in mind? Generally, the best time to visit New Zealand is between October and April – these are the Spring, Summer and Autumn months. However, it’s worth remembering that the peak season is the summer months (December – February). This is an extremely busy period of domestic travel for local New Zealanders as well as tourists, as this includes Christmas and the school holidays. This makes most areas of the country extremely busy, with seasonal price hikes for accommodation and car rentals. Flights also tend to be a lot more expensive during these months, so it’s worth considering travelling at another time of year. 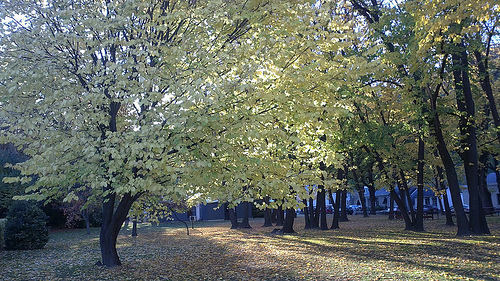 For example, Autumn is a great time to visit New Zealand for your honeymoon. Prices are much cheaper, the crowds lessen, and the weather is generally fantastic. If you can only travel in New Zealand’s off-season winter months (June-August) remember that the temperatures will be lower and the days shorter. But this can be a great idea if you are into snowsports! 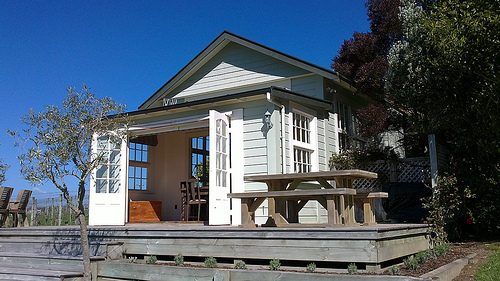 The great strength of New Zealand’s accommodation options is VARIETY. It doesn’t have to be from lodge to lodge or hotel to hotel. Some of our most talked about places are tucked away in vineyards or farms, and now is your chance to mix and match! New Zealand has some beautifully restored villa accommodation with every modern convenience, and they’re usually located in quiet places. This is perfect for honeymooning couples! Remember: you are on the trip of a lifetime, so spending a little more here and there is definitely worth it. You can check out our top romantic getaway ideas here. New Zealand also provides all levels of accommodation privacy. Some of our customers prefer hosts/owners to be on-site or just down the road, whilst others prefer total solitude with just the native birdlife for company. If you prefer a full concierge service, then a stylish hotel will probably suit. We guarantee that no matter how you decide to plan your New Zealand honeymoon, it will be an experience you will never forget. You will come away with so many lasting impressions – here’s one of the cutest! For more honeymoon recommendations, check out our dedicated honeymoon itineraries! Happy honeymoon travel throughout New Zealand!